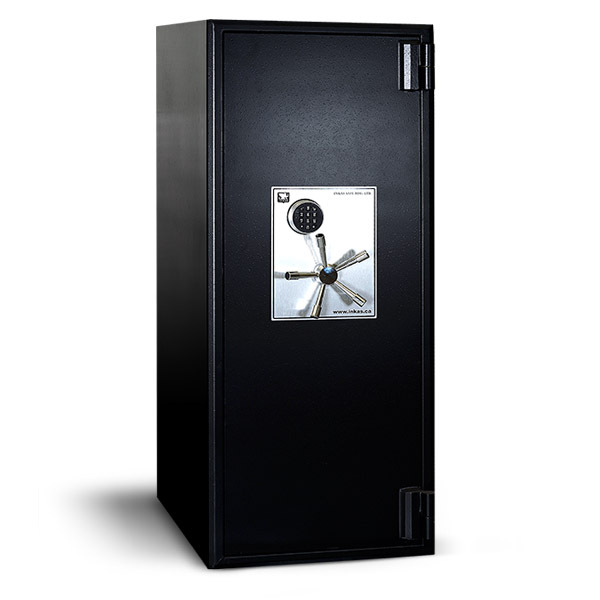 Are you looking for a High Security Safe, Jewelry Safe, High Security Commercial Safe, TL-15, TL-30 & TL-30×6 Safe? 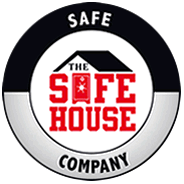 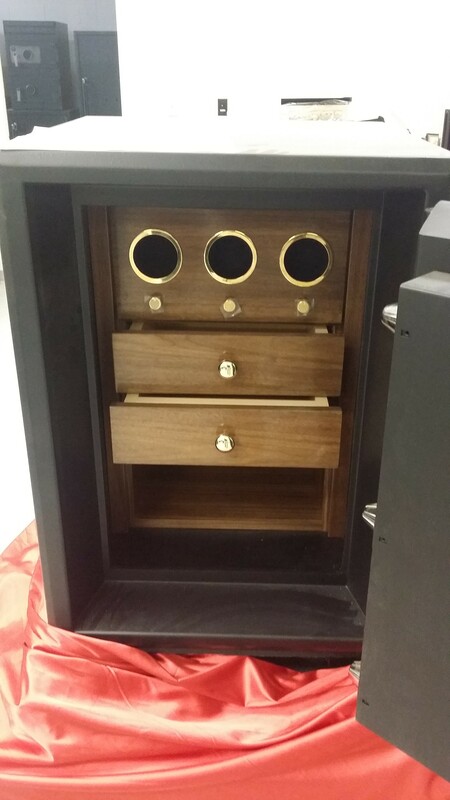 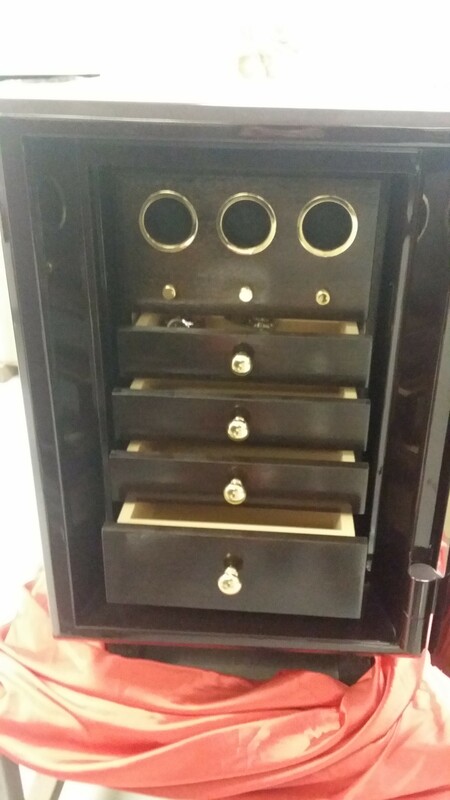 Well, look no further The Safe House has been providing top quality high security Jewelry Safes and Commercial Safes for your Home or Business for over 22 years. 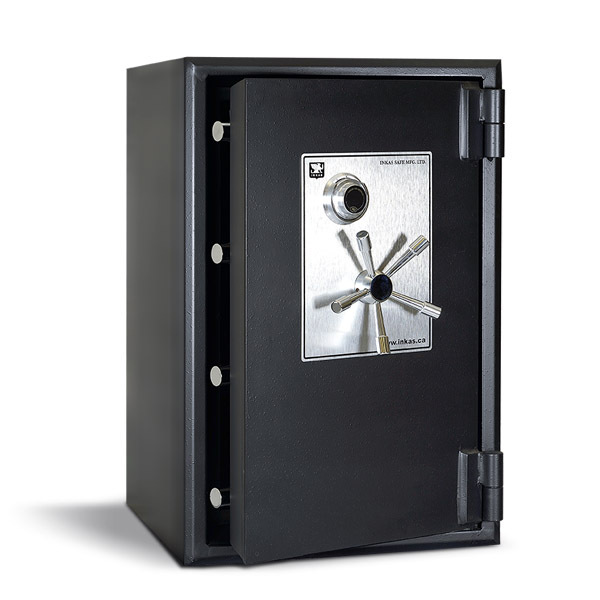 Don’t be fooled by companies that sell the lowest priced and cheapest high security safes. 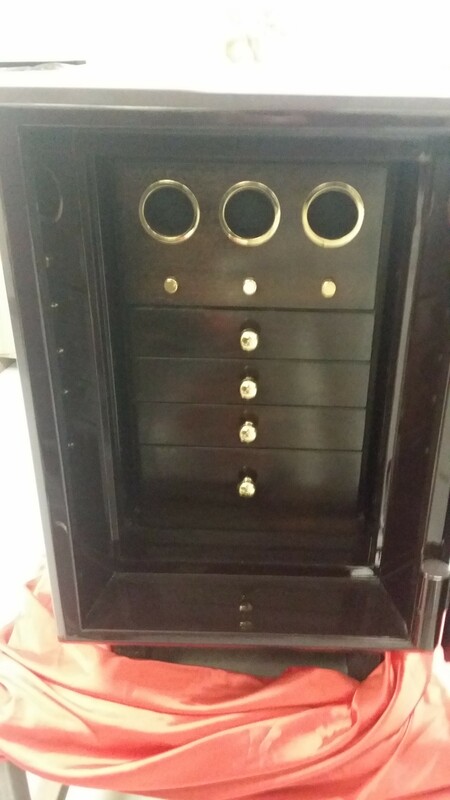 These are not what you want to lock up and protect your most prized and expensive valuables or secure your business assets. 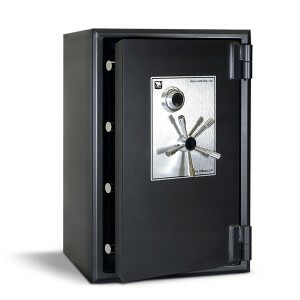 Most of these cheaply made safes are nothing put window dressing which can be penetrated in a short period of time. 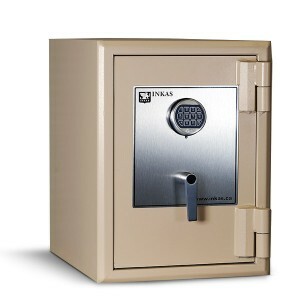 Make sure to ask the right questions about the safe you are considering and select the safe with the protection you desire. The Safe House recommends Inkas Safe Manufacturing , they are a Canadian based company that manufactures High Security Safes and Armored cars. They make one of the best high security safe brands on the market today. 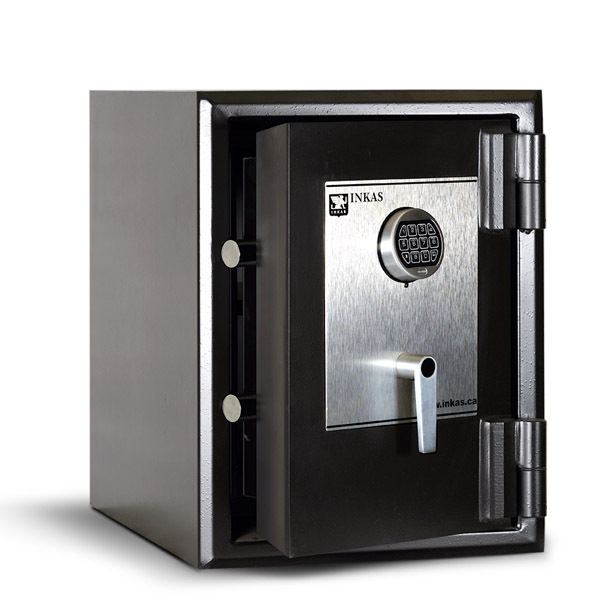 With over 11,000 psi concrete between multi levels of steel in the door and body Inkas High Security Safes provide the best fire and security protection for your valuables against even the most sophisticated attacks. 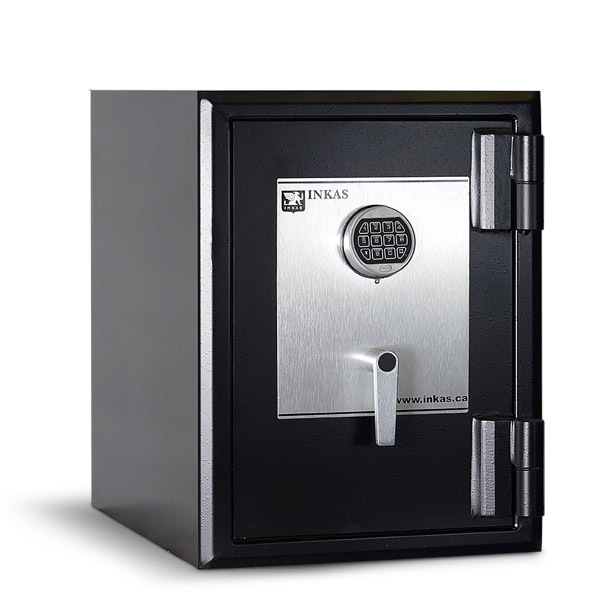 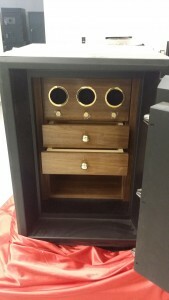 Below are a few examples of the interior options offered from The Safe House and Inkas Safes. 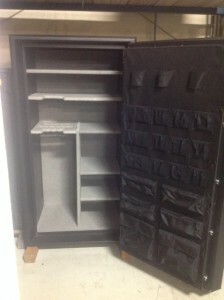 Contact us to discuss your specific needs . 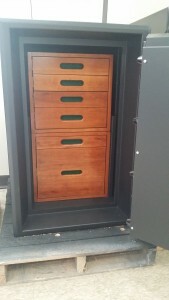 This entry was posted in Uncategorized on August 6, 2015 by Mark Brasfield.